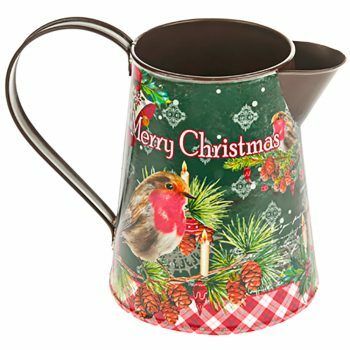 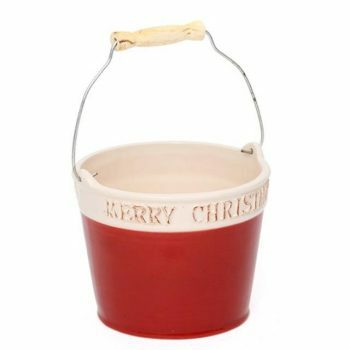 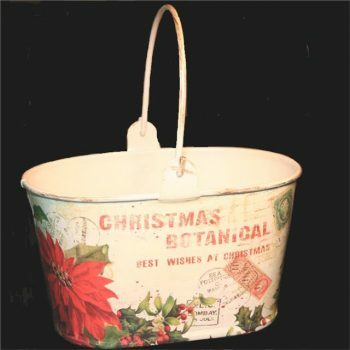 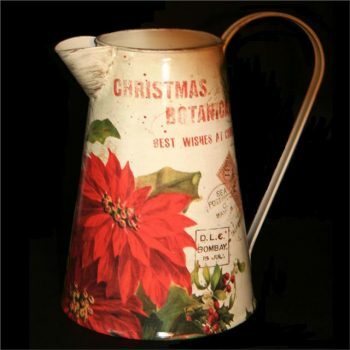 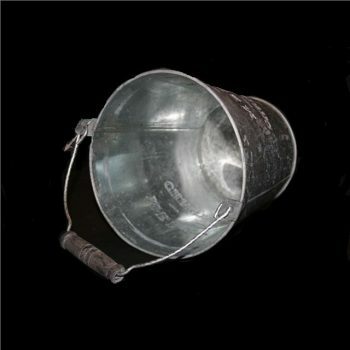 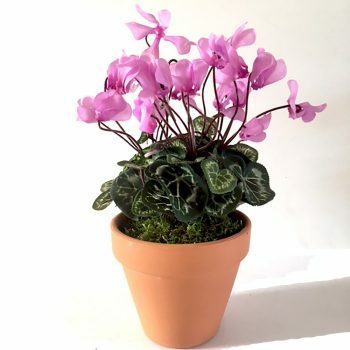 Take a look at our great selection of Christmas pots, jugs and planters. 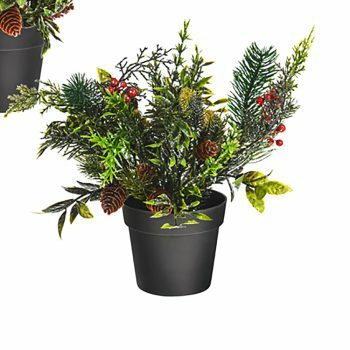 we have a beautiful range of Christmas flowers that you can enjoy arranging in these seasonal containers. 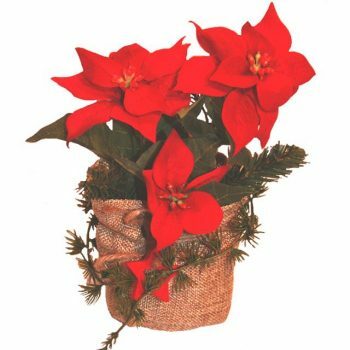 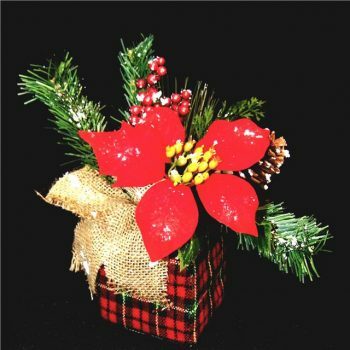 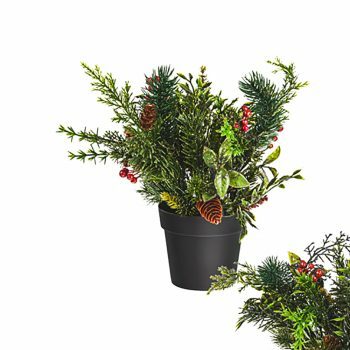 For those of you who don’t have time to make your own flowers this year, order one of our Christmas pots instead. 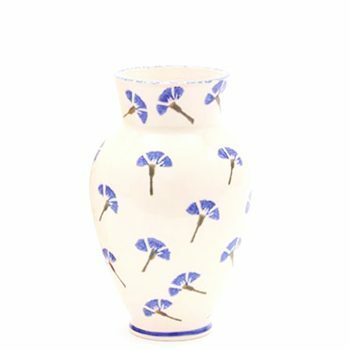 We hope you find what you’re looking for, but if you need a little help, please get in touch. 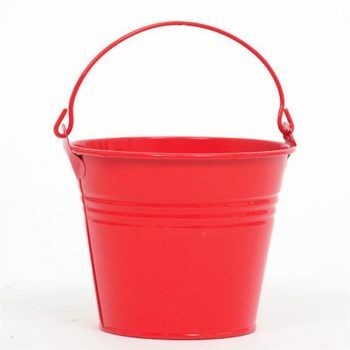 The Shelf Edge team would love to hear from you.